If you always wanted a cornet lot home this is the one for you! 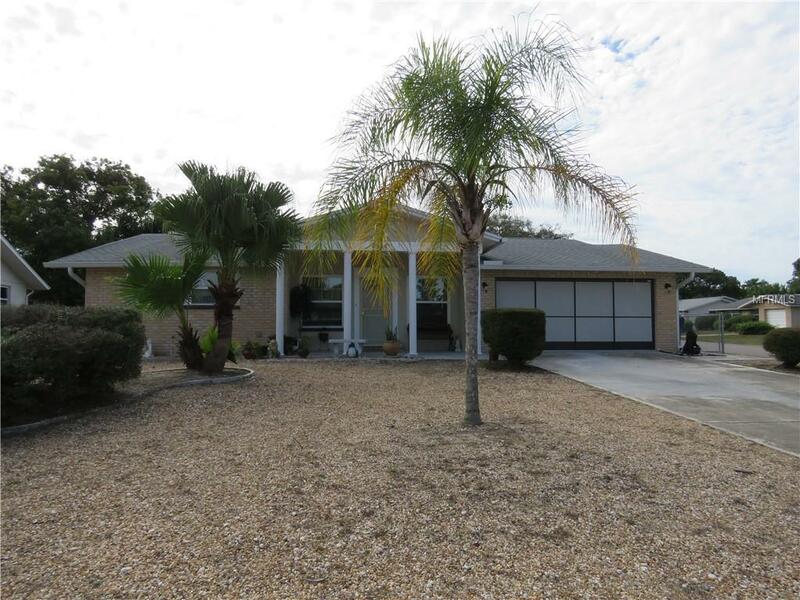 This is a two bedroom, two and a half baths home with a fireplace in the family room home located in Jasmine Lakes, Port Richey, Florida. This is NOT in a flood zone. NO HOA deed restrictions. A large family room was added in 2017 by the previous owner. 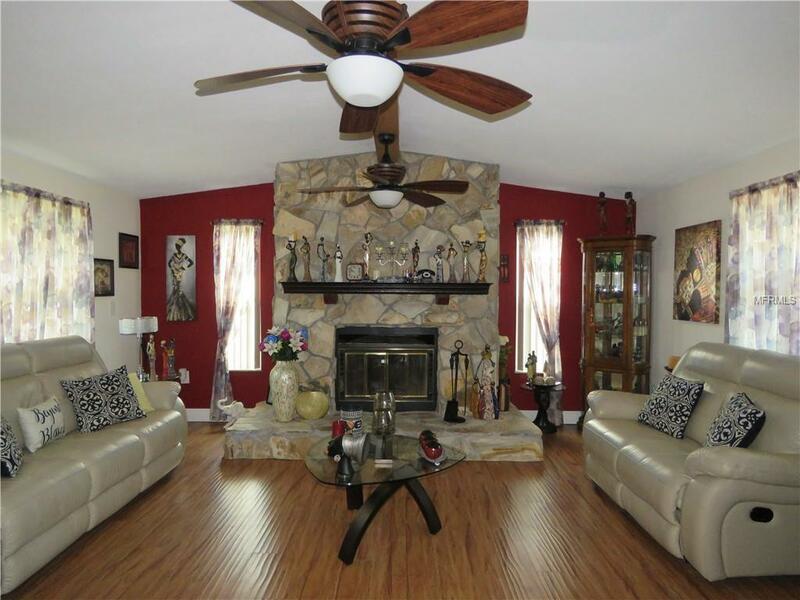 It has a wood burning fireplace, laminated flooring and is located off the kitchen dining room area. 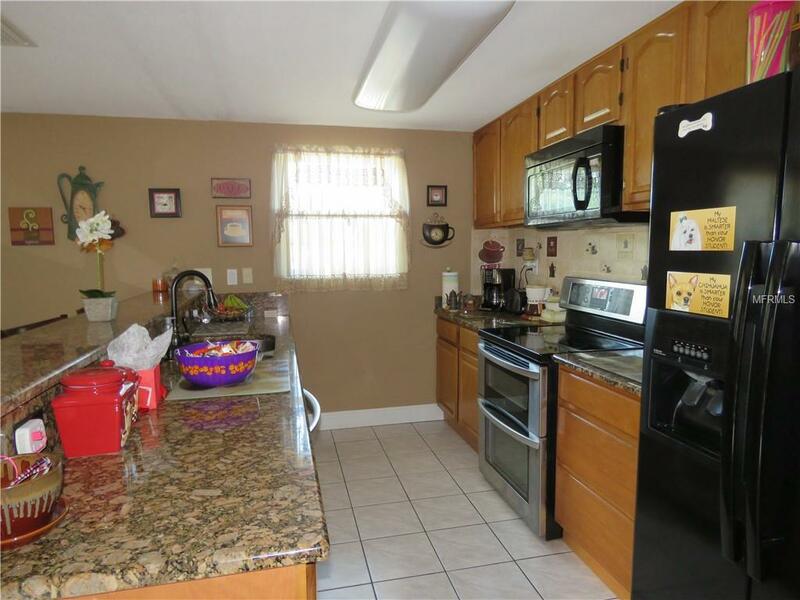 It could easily be made into a third bedroom.The kitchen has granite counter tops, beautiful appliances and a large breakfast bar. The master bedroom has his and her closets and a bath with shower. The bathroom in the hall has a vanity, tub with shower and newly painted. The second bedroom is complete with a large walk in closet. The roof, water heater and A/c were replaced in 2010. The owner had a new chain link fence installed and a new front door. The two car garage overhead door was replaced this year as well as the side door, new garage door screen. New tile and screens were replaced in the lanai, all new windows and interior and exterior paint. 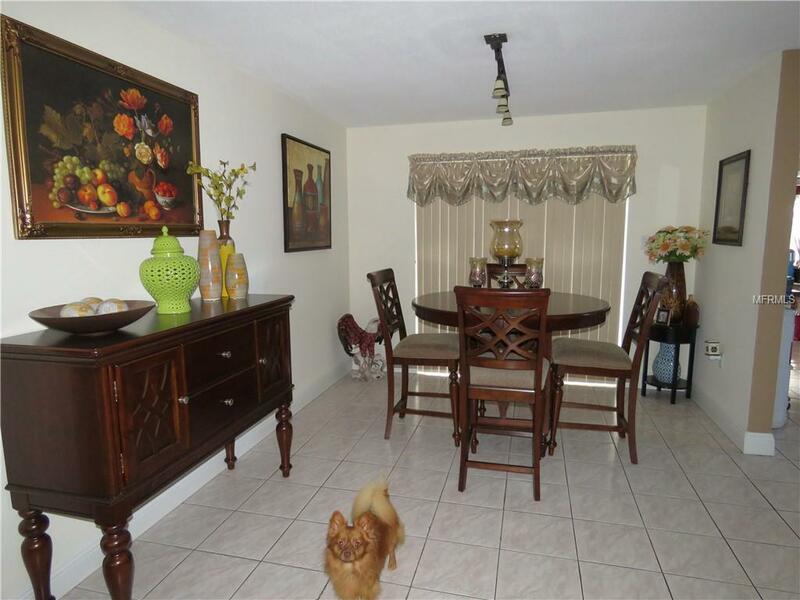 Property is located within minutes of parks, beaches, shopping and an easy commute to both airports. Shed does not convey.All measurements are approximate, buyer should verify. Previous owner had settlement Issues and the report is in the MLS under attachments. Additional Lease Restrictions Please Check With Pasco County For Any Lease Restrictions. Pet Restrictions Please Check With Pasco County For Any Pet Restrictions.